Mahmoud M. Abo Ghanima, Nagwa I. El-Kasrawy, Ayman H. Abd E-Aziz. A study was conducted to determine the effect of soymilk in the drinking water of broilers on their growth performance, carcass traits, blood parameters, kidney and liver functions and economic indices. A total number of 40 one day old chicks from two different breeds (20 Cobb 500 and 20 Avian 48) were randomly assigned to four equal groups, control without treatment and the other with soymilk for each breed. The obtained results revealed that there was no significant difference between the two breeds in the studied parameters except Cobb 500 breed had higher AST level than Avian 48. 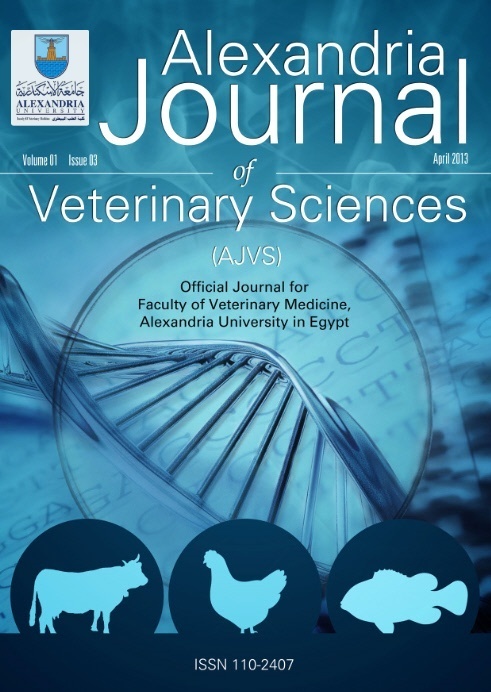 Regarding to the effect of treatment and the interactions, treated groups from both breeds had improved growth performance traits including final body weight, weight gain, feed conversion ratio and carcass traits, while decreased feed consumption. Also supplementation of soy milk elevated blood proteins, and reduced blood lipid profile. Kidney and liver function parameters significantly increased by supplementation of soymilk in treated groups except in creatinine level not significantly affected. Finally, considering the obtained results, it was observed that using soymilk for broilers resulted in a significant decrease in production costs and increase profitability. In conclusion, our results suggest that the inclusion soymilk in drinking water of broilers in 17-20, 27-30 and 37-40 days of age could have positive effects on the productivity and lipid profile, as well as on the profitability.